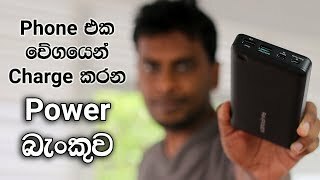 Best Smart Phones 2017 Sri Lanka by Chanux Bro Sinhala Geek Show. 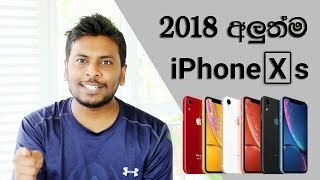 Instagram Tips and Trikes 2017, how to add more filters and how to use photo editing tools in Instagram. 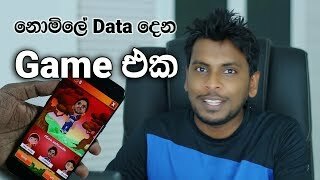 how to use instagram youtube how to use instagram 2017, instagram tutorial for business instagram tutorial 2017 instagram tutorial pdf instagram tutorial android instagram tutorial iphone instagram tutorial 2016 instagram for beginners 2017 instagram for beginners 2016, sinhala instagrame how to get more followers and how to use hash tag on Instagram Explained by Chanux Bro sinhala geek show Sri Lanka.